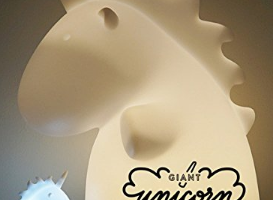 Unicorns—or more specifically, the bodily secretions of unicorns—have become quite popular recently. But why stop at Unicorn farts lip balm and Unicorn Poop cookies? 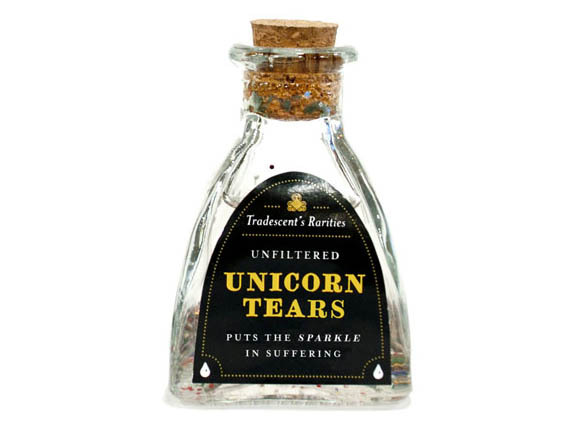 Now you can enjoy the sweet scent of unicorn burps and tears too. 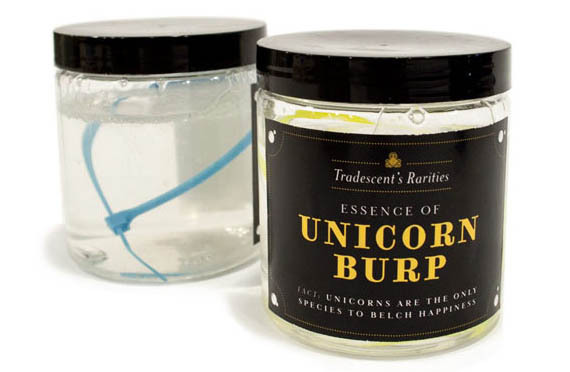 Essence of Unicorn Burp and Unfiltered Unicorn Tears are available from the Museum of Unnatural History in Washington, DC… which is not so much a real museum as it is a store featuring surreal “artifacts” from an imagined history. No details about what this stuff actually smells like, but it’s gotta be even nicer than Unicorn farts—and those taste like spearmint and cotton candy!